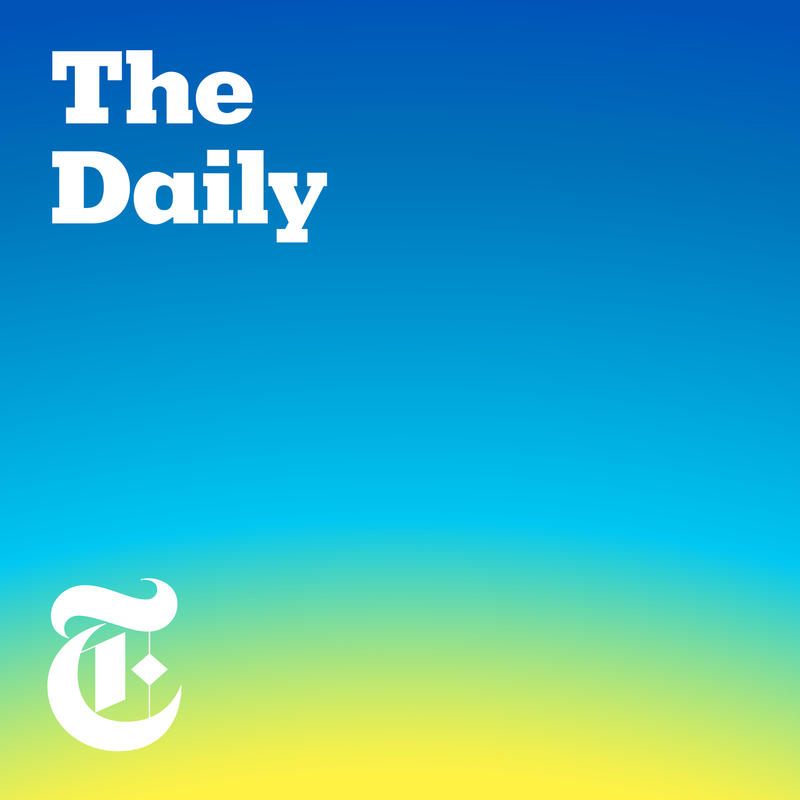 Discover The Daily Is There a Crisis at the Border? Holding the Paychecks of public workers hostage to pay for a wall that most Americans do not want is immoral. The problem is not WALL worthy. I am not afraid of brown women and children seeking asylum. These are that majority of the folks in the Caravans. The crisis is that our great nation is not dealing with our lack of facilities and adequate policy to process asylum seekers. these are NOT terrorists. They are human beings who have been harmed by US policy in central America. If you are Christian, and you support a wall without addressing the humanitarian crisis at the border... Are you acting as in accordance with your faith.? If you fear brown people...get over it. We have much more in common than we have not. America is changing. It will be a majority brown country in a hundred years. No one will change that. Birth rates. Immigration . Climate change refugees. Social change will happen. We should move forward with love and understanding. We need public policy that that supports the people., not just the investment class. it's episodes like this that make you realize how horribly biased the NYT has become. This propaganda. so wait, there is no evidence that illegal boarder crossing is increasing but metering is causing boarder crossers are going in between legal ports?? lol what? Nicholas Alexander Furst Asylum seeking is not illegal, no matter where they cross the border. But this policy of metering at usual points of entry forces people to try other ways into the country so they can seek asylum.